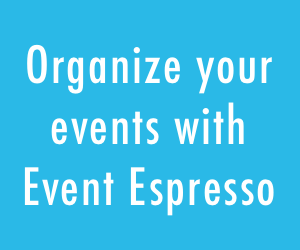 We are happy to announce a new beta version of Event Espresso is available in the pre-release channel. Event Espresso 4.9 is a major update that brings a new message queue system, new registration question types, and a 20-30% performance increase for page loads. These updates lower the time and resources it takes for your server to process registrations and lays the groundwork for highly requested features, such as automated reminder messages. This new system tracks and prioritizes when messages are generated and when they are sent. When messages are triggered, they are no longer generated immediately and sent on the same request. Instead, they enter into a queue and all processing happens on separate requests. 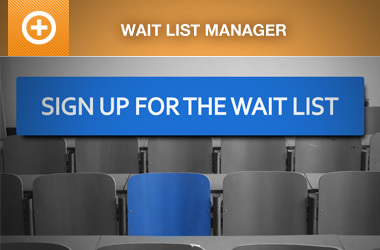 This makes your registration process faster, especially when processing more registrations at the same time. All outgoing messages will still be delivered as expected. However, with the new message queue system, you can now track the status of all outgoing/sent messages, and resend previously sent messages. Here are a few screenshots that help you see the improvements. This tab allows you to see messages that have been sent, queued, failed, and more. 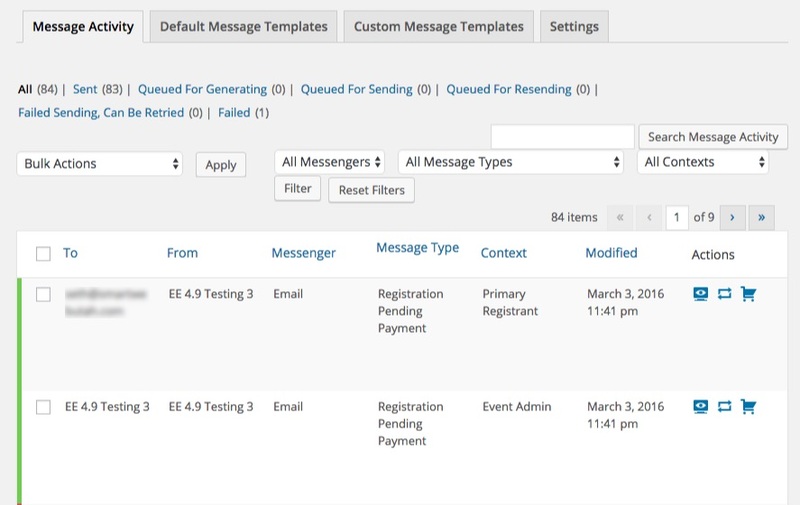 The actions column gives you the option to: generate a message now, send messages immediately (if queued), resend messages, view transactions, and view failed messages, view messages and more. Easily view see recognize the status of message actions. In Event Espresso 4.9 we’ve introduced several new question types, such as “Email”, “Integer”, “Decimal”, “URL”, “USA – Format Phone” and “Year”. 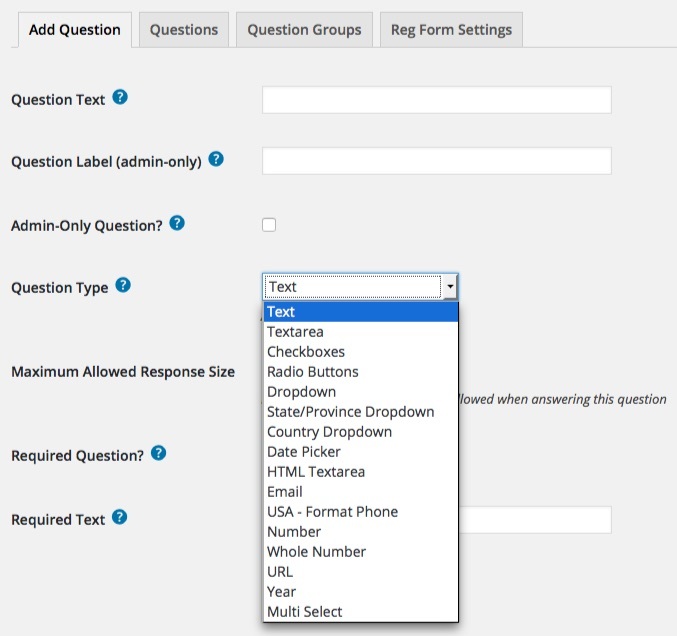 These new fields add the ability to validate questions based on the type of the question. For instance, site admins can have questions that need to be validated as email addresses or URLs. These new question types allow you to customize your online event registration forms even more and get the information from your attendees to make your event successful. If you’re still reading, that means you’re probably excited to check it out. If you aren’t signed up already, you should sign up for the pre-release channel on your account page to get access to Event Espresso 4.9. If you have signed up for the pre-release channel, you will already have access and all you need to do is download it. Event Espresso 4.9 is available to developers and non-customers in the Event Espresso Core GitHub repository under the core branch called ‘BETA-4.9-message-activity‘. Please report any issues related to Event Espresso 4.9 in the Pre-release section in our support forums, where you can post any questions, problems or bugs you find after downloading/installing EE 4.9. Please create a new issue in the Github repository and be sure to prefix it with the text “EE 4.9”. 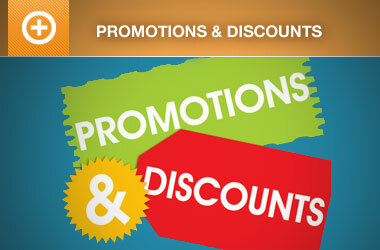 That way our developers are aware the issue is related to Event Espresso 4.9.